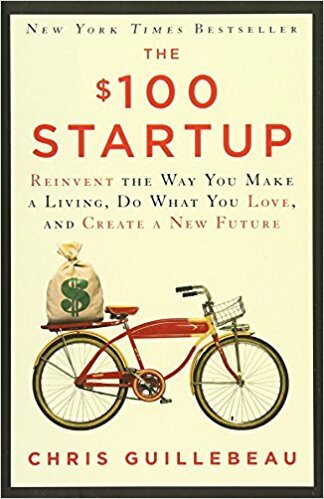 The $100 Startup by Chris Guillebeau has two key themes: freedom and value. Freedom is what we’re all looking for, and value is the way to achieve it. The concept of having your own startup is the ultimate form of freedom according to Chris Guillebeau. He discusses different lessons on the road to beginning your own startup. With a focus on small ‘micro businesses' this book has plenty of tips and advice for every step of the journey.